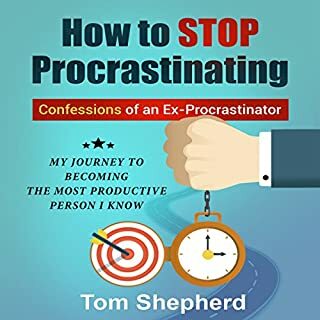 This audio guide will help you convert your harmful dangerous procrastination habit into a powerful productivity habit. When you apply the simple lessons from this guide, you will feel less anxiety, get more done, and regain control of your life. Unlike most guides about productivity and procrastination, this guide was written by an experienced procrastinator. The author has walked in your shoes and knows exactly what it feels like to always be putting things off and to constantly feel like you are falling further and further behind. Don't waste any more time, and listen today. 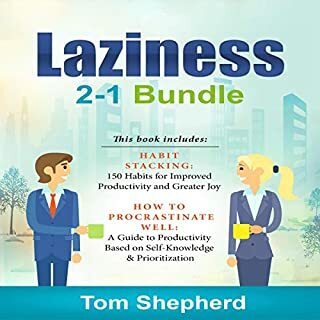 The two audiobooks in this bundle are all about helping you make your laziness work for you. How to Procrastinate Well will show you how learning to understand why you procrastinate and planning for your procrastination can actually help you be even more productive. Do you want to be healthier, happier, and lose weight? Just about everyone has heard about the ketogenic, or non-carb diet, but how do you actually get this diet to work for you? 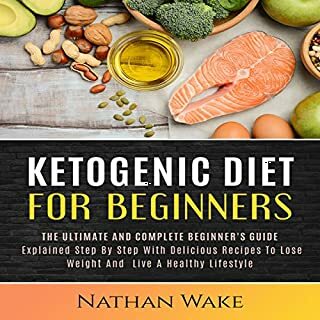 Author, and health advocate, Nathan Wake gives you easy to follow step-by-step instructions that will help you get the body you have always wanted while feeling happier and healthier than ever before. The ketogenic diet is not some new fad. It has been studied and developed by doctors since the 1920s. This audiobook will help you make sure you are taking the right steps to lose weight the healthy way. We all want to be happy and healthy. However, in many ways, our modern culture makes it difficult to know what we need to do to live a life of wellness. Everything in our fast-paced lifestyle is geared to making us unbalanced. But it doesn’t have to be that way. Author and wellness advocate Nathan Wake shows you how to improve every aspect of your life by making a few simple changes. This audiobook is your guide to life where you feel better, look better, and live better. very entertaining. . makes good sense!! What do you need to know before you start investing in cryptocurrencies? Unless you’ve been living under a rock, you’ve been bombarded with news about blockchain and cryptocurrencies. People are making fortunes mining and trading cryptocurrencies like bitcoin and Ethereum. But you know better than to jump into something you don’t understand. The truth is cryptoassets is the future of investing. Billions have already been made in the past few years in this sector, but the early adopters haven’t even scratched the surface of its full potential. 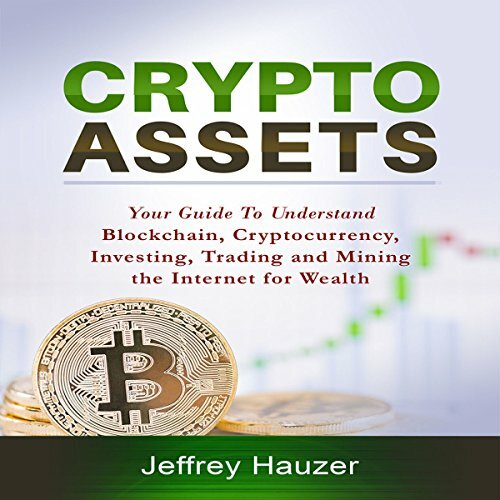 This audiobook is your due diligence guide to all things crypto: from how blockchain technology works to the fundamentals of investing in cryptoassets. Cryptoassets is a comprehensive guide to everything you need to know about cryptocurrencies and blockchain. The technology and financial terms are described in easy-to-understand language. This audiobook is the perfect starting point even if you know nothing about finance or technology. After you have finished this audiobook, you will be prepared to make sense of the many different ways people are making millions and billions of dollars from blockchain and cryptocurrencies. You will actually know more than some of the people who have already jumped into the world of cryptoassets. If you are wanting to understand Cryptocurrencies, this is the audio book for you. It explains it well, and describes it in a way that you can apply it in your business. It will teach how to trade and mine in cryptocurrency. I really enjoyed listening this audio book. 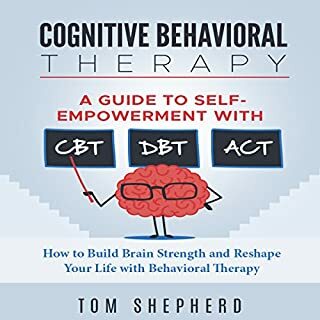 This book really helps for people like me who are seeking help. The techniques contained in this book are effective and easy. I liked the chapter 5 which actually gives guides in securing your cryotocurrencies. This is so helpful for me as I am beginner with this. The narration is clear and easy to understand. It was worth sparing your time to listen to this audio book. Highly recommended. If you are looking for the best guide audio book to be able to have much more knowledge about cryotoassets this one is perfect. This will absolutely feed your mind. 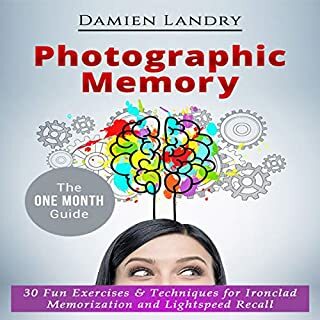 This audio book has 13 chapters which are all informative and very comprehensive. I would surely recommend this. It will give you information on the history of several cryptocurrencies, how the technology works, what’s possibly in the future for cryptocurrency and what to consider when investing. Every chapter of this book makes sense. You just have to be open minded to open your eyes in this futuristic type money banking. And make sure you follow the instruction properly. 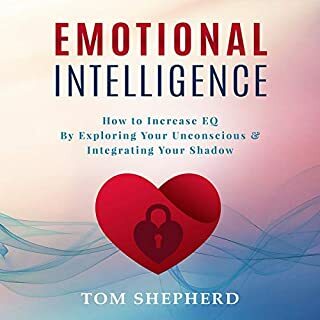 I liked this audio book. it is well detailed and has nice content. The voice of the narrator was good, so I understand well what the narrator says. Complete and effective. It provides a wonderful foundation if you want to learn more about investing in cryptocurrencies in the future or just want to understand what all the hype is about. Well written and very informative. Kudos!